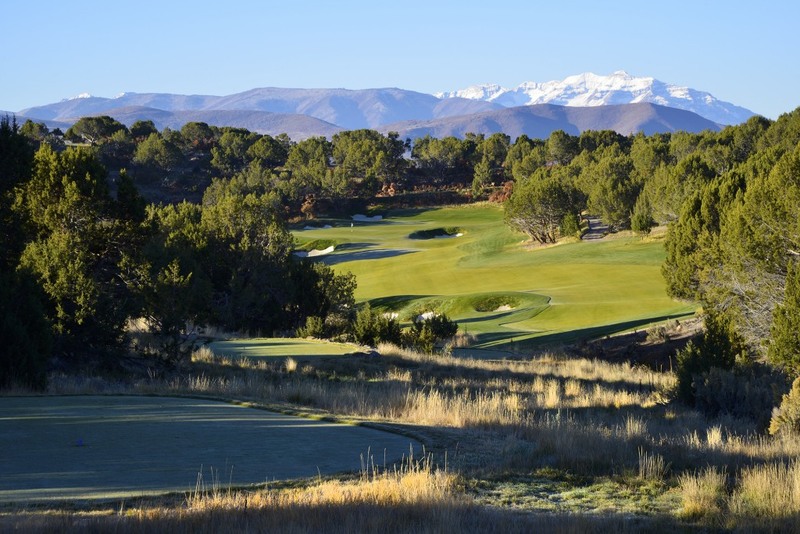 Red Ledges (www.redledges.com), a premier recreational mountain community with a Jack Nicklaus Signature Golf Course in Utah’s Heber Valley, enjoyed record sales for the first half of 2014. At the close of July, Red Ledges had 75 sales of existing homes and estate home sites, exceeding all other sales periods of previous years. The Red Ledges community is also experiencing a record number of homes under construction or in design review at 56. Red Ledges offers a wide range of luxury home ownership options, from its collection of villas and cottages to its estate home sites. The newest offerings at Red Ledges will be the Club Cabins, which will feature open floor plans that range in size up to 2,800 finished square feet, starting from $750,000. The Club Cabins will be located next to the Red Ledges Clubhouse, convenient to all amenities, including the club, pool, fitness center, tennis courts, and dining, and will feature a unique architectural style consistent with the Clubhouse. With the highly anticipated Red Ledges Clubhouse currently under construction, Red Ledges owners and residents will soon enjoy an unmatched lifestyle offering with its Jack Nicklaus Signature Golf Course, the Cliff Drysdale Tennis School and year-round tennis courts, a golf school, a resort-style swimming pool and fitness club, and the Juniper Grill restaurant.